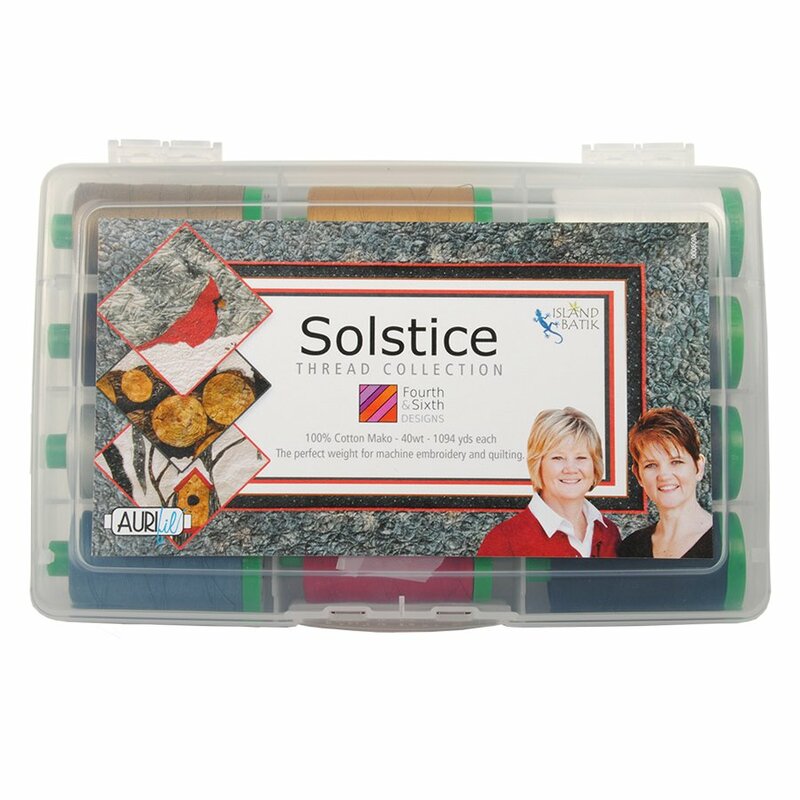 Aurifil Thread Kit for The Solstice Block Of the Month Program. 12 spools of thread to match the fabrics. Eleganza Perle cotton kit for Bertie's Spring. This thread kit will work with either colorway. 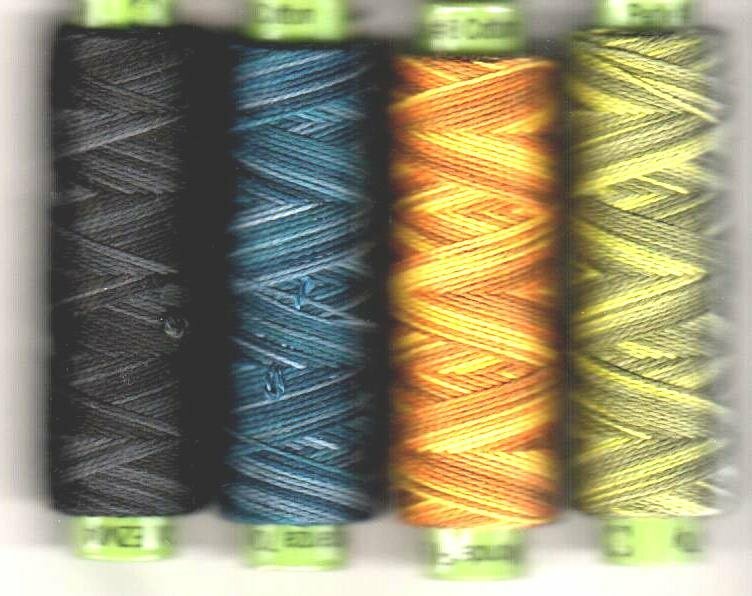 You receive 4 spools of variegated thread.